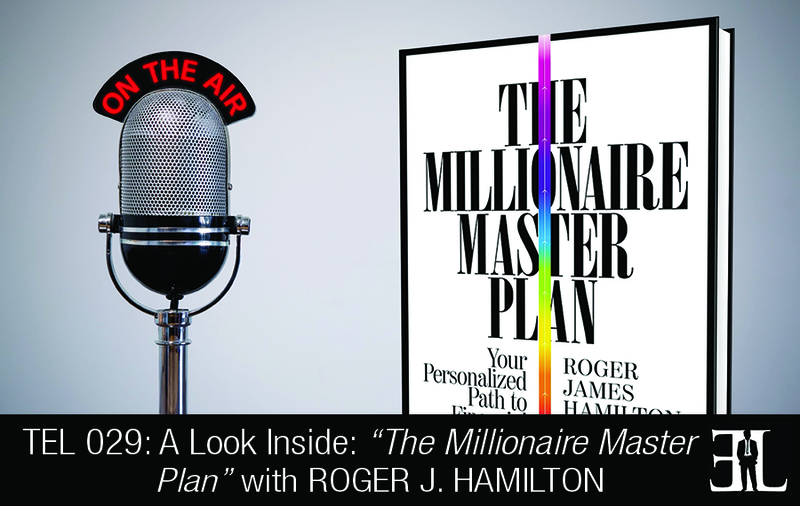 In this episode Roger J Hamilton shares his book The Millionaire Master Plan in order to help entrepreneurs evaluate their personalized path to financial success. This book is perfect for the business person searching for key insights and real tips on how to advance to the next level in becoming rich. Hamilton lays out his plan in nine color-coded and easy-to-read steps that range from near poverty to high-end wealth. The first thing is we have is natural pathways which are different from each other. For example someone like Richard Branson has taken a totally different path than someone like Warren Buffett. What makes this book different is you actually take an assessment to find out exactly which level you are at right now so that you then have a very clear direction to sort through all the information to figure out for yourself. The first couple of chapters are critical to understanding exactly where you are. We are living in a world today of way too much information so no matter who the author is, it’s understanding that you know where you are right now that is critical. And from there you can jump to whatever specific chapter you need to see what the next steps are for you. The one concept I would want the reader to take away is to be very, very clear that we have gone from this world of too much information to one where clarity of direction is absolutely critical. So there is no point going out trying to collect any more information from the internet, news or book until you are very clear where you are and where you want to go. The moment you get that precise in your thinking, is a moment that people all around you can help you and the moment that you start selecting precisely what you should be looking at. The first chapter, which is called your natural path, I ask what your natural genius is and break it down into the four types. After that you take an assessment online and it allows you to see exactly which one you are. The next part of this first section is the nine levels that you go through that then allows you to break down the rest of the book. The nine levels are broken up into three different spectrums that have three levels in each one. The nine levels are intro-red, red, orange, yellow, green, blue, indigo, violet and ultra violet. Each level is color-coded so that it is easy to understand and apply. This book gives a map which allows the reader to negate exactly where they need to go and what they need to be doing. I am an entrepreneur based in Bali Indonesia where I have an entrepreneur resort that we run. I also have a number of profiling tools that was set up for entrepreneurs including Wealth Dynamics which has become the #1 in the world. One of the biggest things that I have learned in entrepreneurship is there has been no clear map that suites everyone and I wanted to make sure that was exposed.